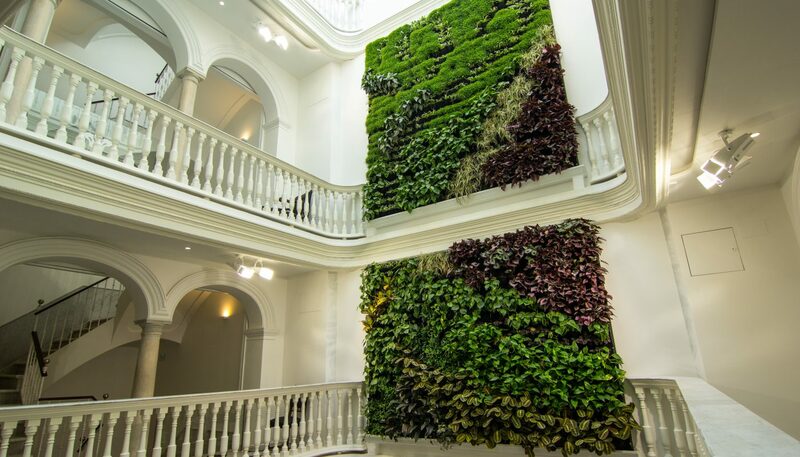 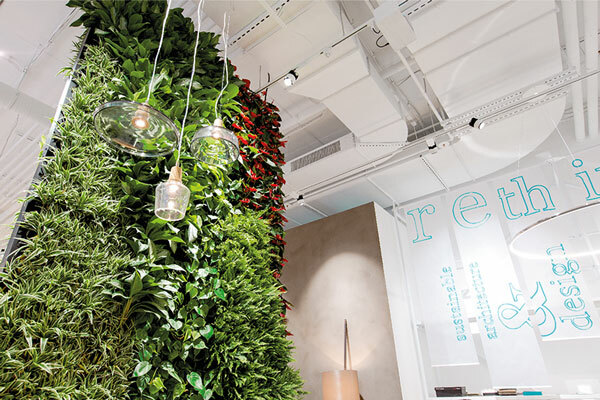 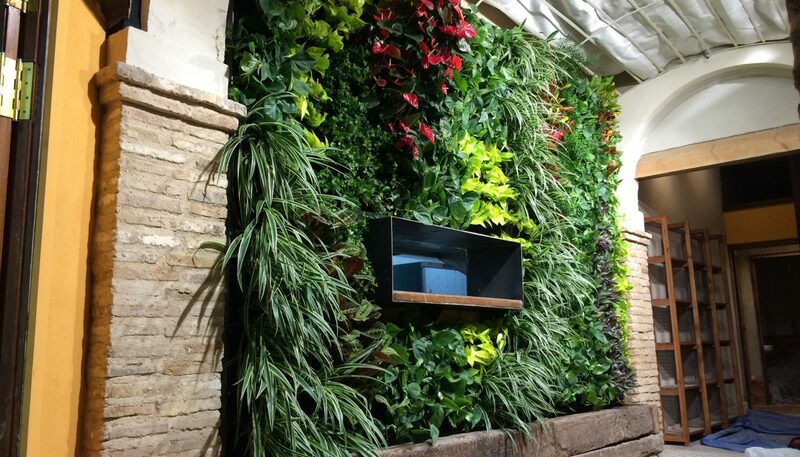 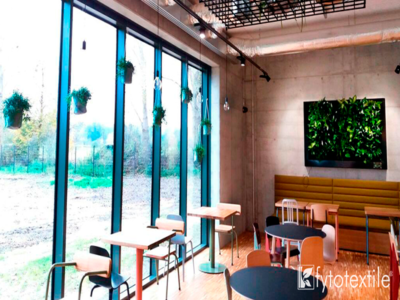 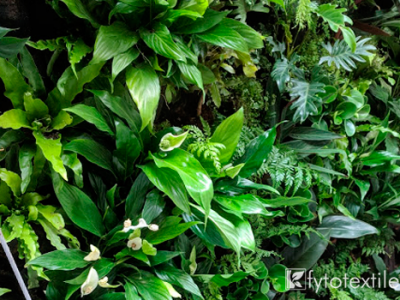 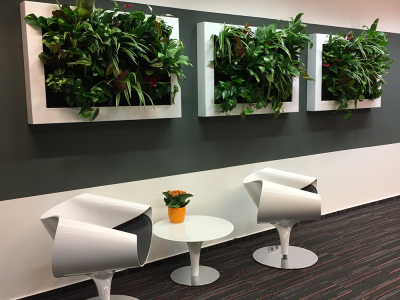 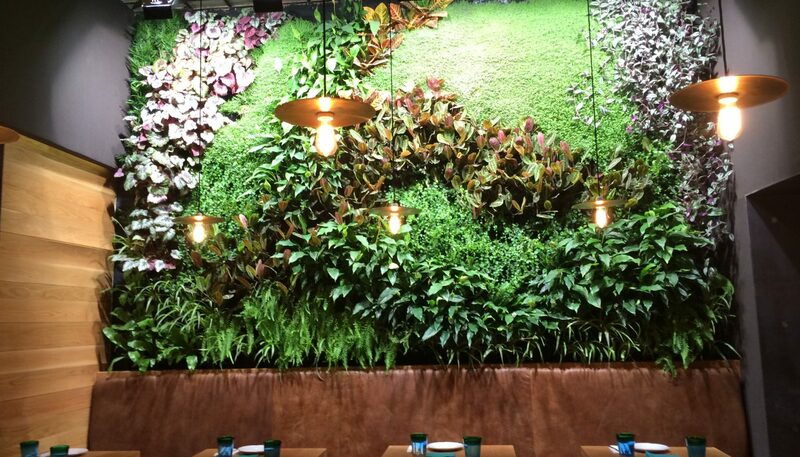 Do you want to install a living wall in your company? 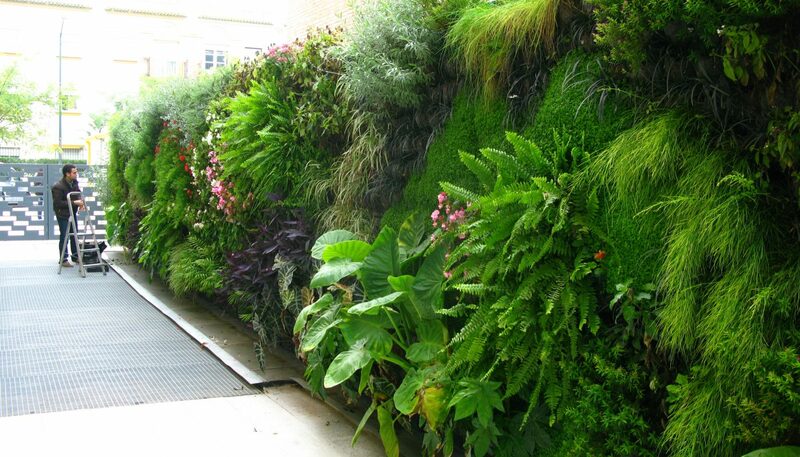 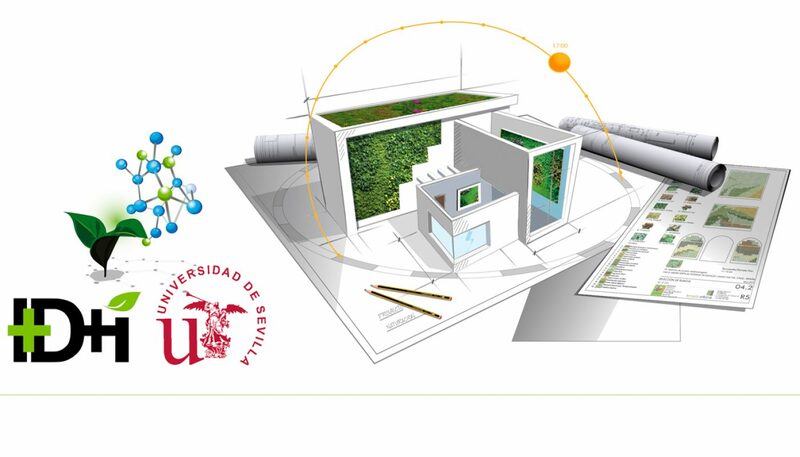 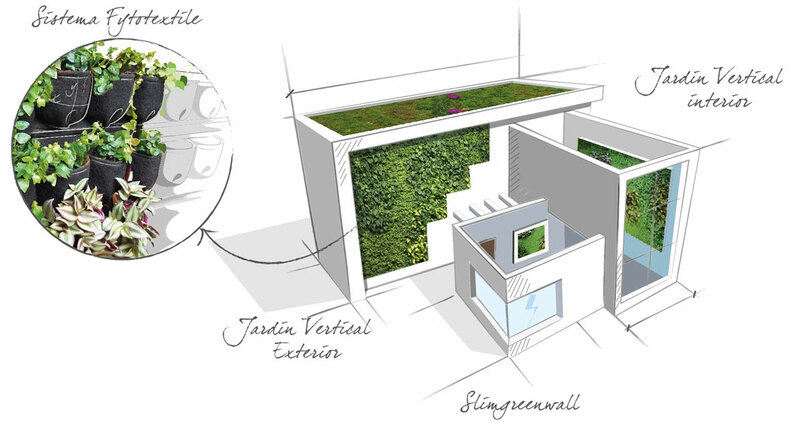 Contact us; we are experts in living walls and can help you to implement your project successfully. 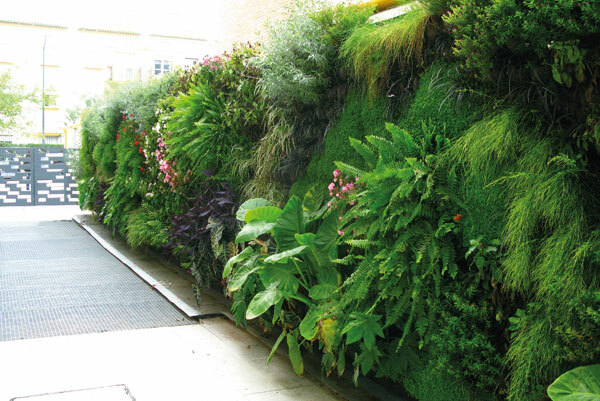 Do you need to design a living wall?